From cracked screen to water damage, Repair my phone experts in Oxford will fix your Samsung Galaxy Alpha Mobile, we offer fast, affordable repair that will have your smartphone back to work in no time. We never compromise on the quality of service you get. We use top quality parts and each repair is covered by our lifetime warranty*. Repair my phone expertise spans beyond smartphones to also include tablets and computers. Avoid using broken devices work for you when we can get your devices working like new in no time. Stop in today or call us out to your doorstep & let us fix your Samsung Galaxy Alpha Mobile today. 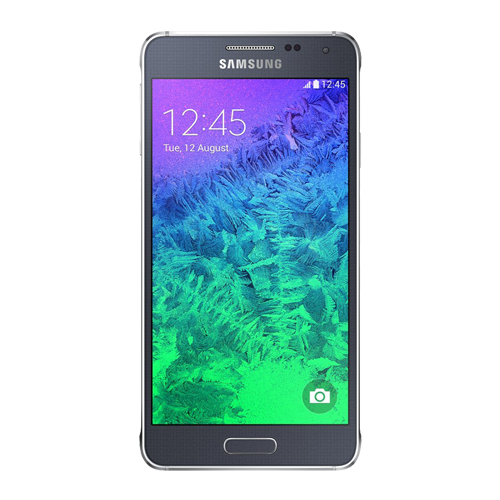 Finding the best Samsung Galaxy Alpha Mobile repair service shop in oxford, visit at Repair My Phone Today where Repair My Phone Technicians repair your phone without taking much more time. At Repair My Phone, You will get price match guarantee all over in Oxford. Repair My Phone Today offers cracked Samsung Galaxy Alpha Mobile screen repair & replacement services in oxford with lifetime warranty*. No matter, if it's a smashed screen, water damage or any other issue with your Samsung Galaxy Alpha Mobile. Our engineer will resolve your phone on same day. Are you looking for broken Samsung Galaxy Alpha Mobile screen repair services in oxford? Repair My Phone Today fixes broken Samsung Galaxy Alpha Mobile screen in Oxford with affordable cost.